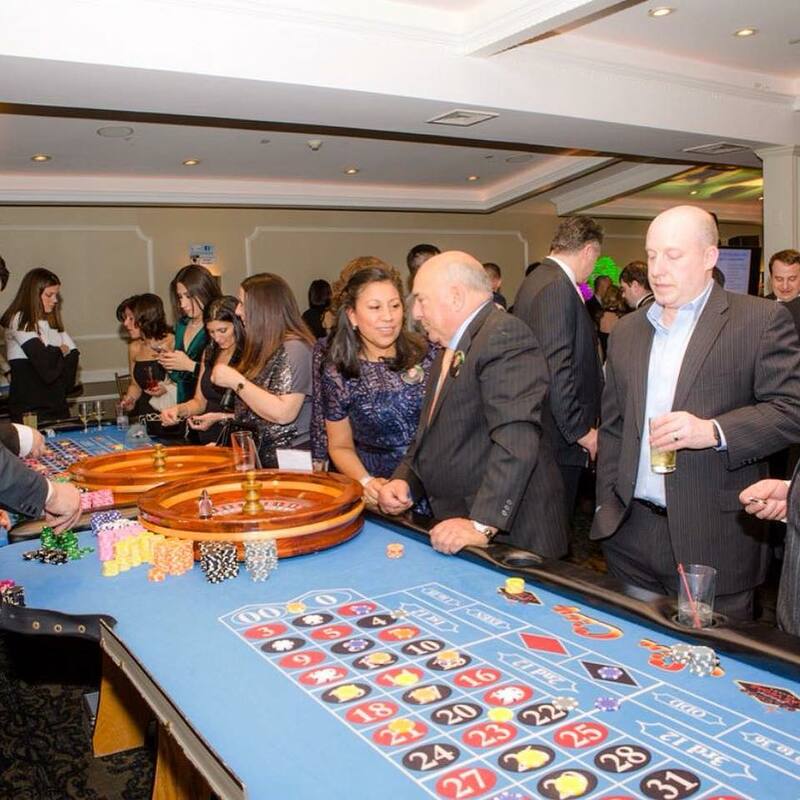 On March 17, 2018 we held our casino night gala to much success. 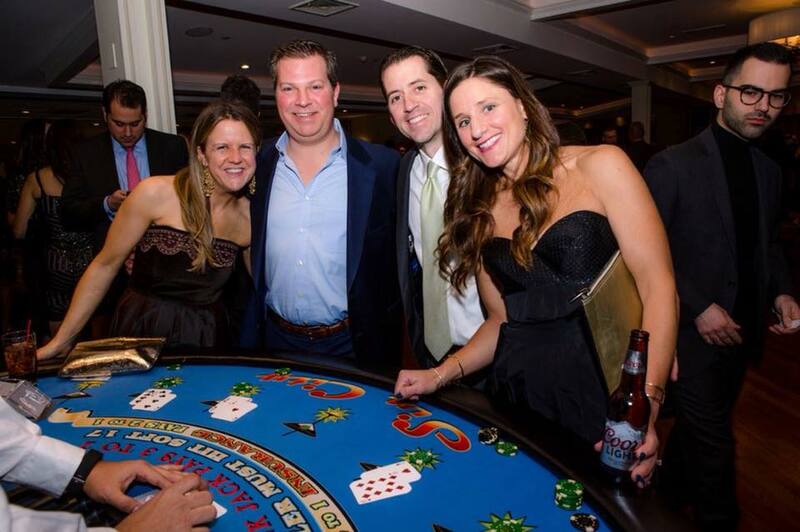 Nearly 300 people came out to to try their luck while supporting RMLSF and the fight against Lynch syndrome. 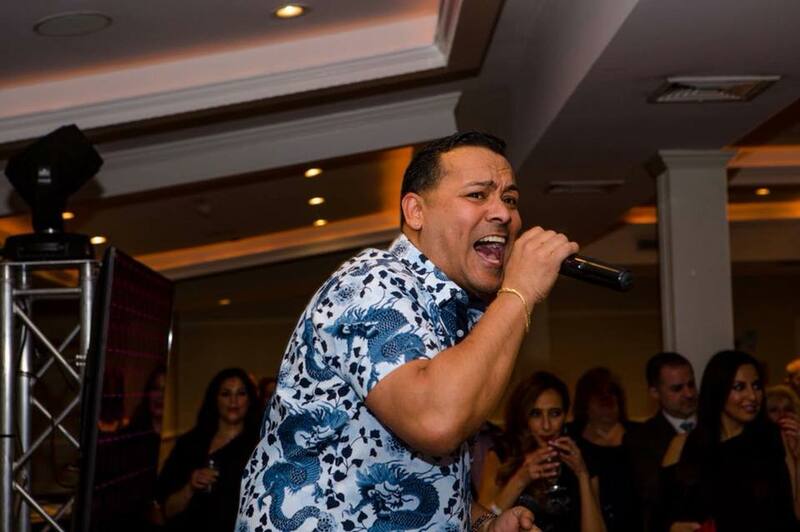 Special guest performance by freestyle legend George Lamond had everyone hitting the dance floor! Music and entertainment provided by DJ Next Generation. This year in collaboration with doctors at Memorial Sloan Kettering we created this video to share the developments made possible because of the support from RMSLF over the last 6 years. Click the link below to see the video. 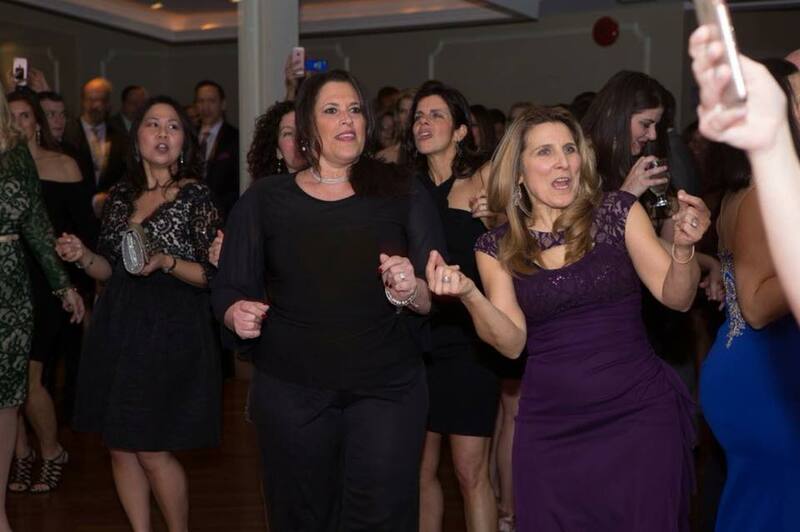 To date we have donated $270,000 to Memorial Sloan Kettering Cancer Center due to events like this one. Help us continue to spread awareness, support families with Lynch syndrome and research for Lynch syndrome. Donate today.